Improve Your Chess: Puzzles #30 Opening: : Player(s): Puzzles! 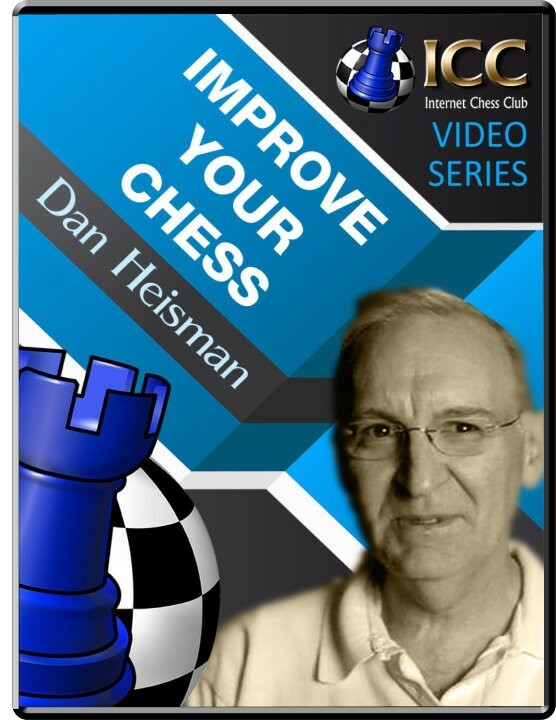 Dan will continue helping you improve your chess, this time by proposing middle-game puzzles, which will be really useful to all chess players. NM Heisman explains the positions, the strategy, and the tactic that the puzzle asks you to answer. Don't miss this new excellent feat of NM Dan Heisman!